Based on an analysis of nearly 1,000 job types across the US economy, the report said that many jobs could be vulnerable to technology by 2026. 1.4 million US jobs alone expected to disrupted by 2026, a WEF report said. 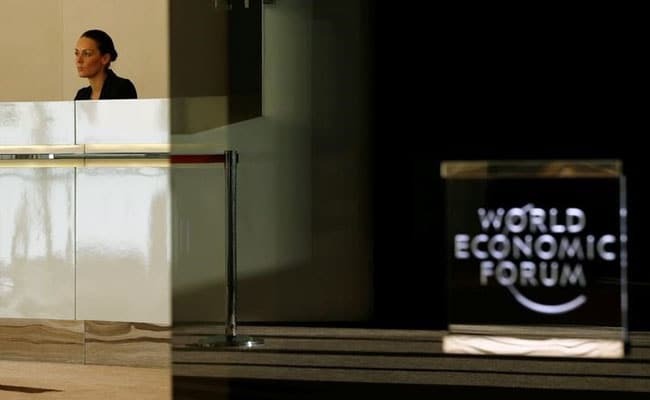 Davos: As many as 1.4 million jobs in the United States will be vulnerable to disruption from technology and other factors by 2026, a World Economic Forum (WEF) report said today. The report, 'Towards a Reskilling Revolution: A Future of Jobs for All', is based on an analysis of nearly 1,000 job types across the US economy that encompass 96 per cent of employment in that country. "...1.4 million US jobs alone expected to disrupted by technology and other factors between now and 2026, of which 57 per cent belong to women," the WEF said in a release. On the positive side, the report said that with adequate reskilling, 95 per cent of the most immediately at-risk workers would find good-quality, higher-wage work in growing job families. "Without reskilling, only 2 per cent of workers would have an optimal opportunity to transition to new jobs - while 16 per cent would have none at all," it added. The report, published in collaboration with The Boston Consulting Group, also found that coordinated reskilling that aims to maintain or grow wages has very high returns for workers at risk of displacement as well as for businesses and the economy. The WEF Founder and Executive Chairman Klaus Schwab said the only limiting factor on a world of opportunities for people is the willingness of leaders to make investments in re-skilling that would bridge workers onto new jobs.